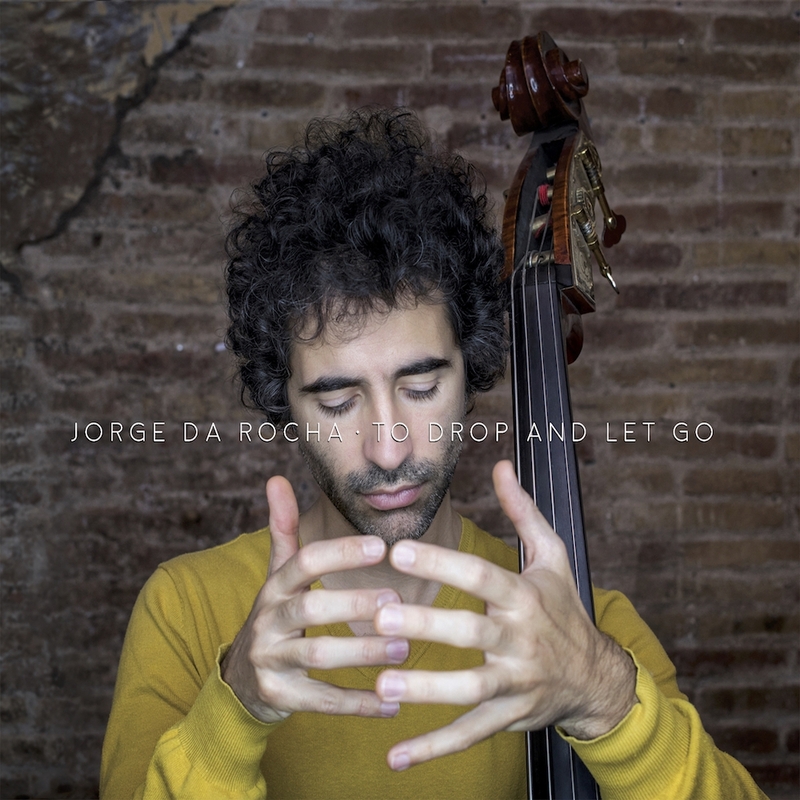 The sophomore release on Whatabout Music from Portuguese bassist and composer Jorge da Rocha. This album features only original music, with Jorge creating all sounds through the bass and his own body. A truly unique and original album concept brought forth by one of Barcelona's premier musicians. Free tracks: right-click the free download icon and choose to save/download as link. "; listItem += " "; } }); listItem += "
"; } listItem += "